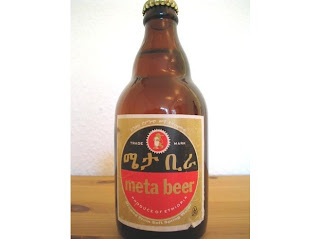 There are some good beer drinking in Ethiopia! 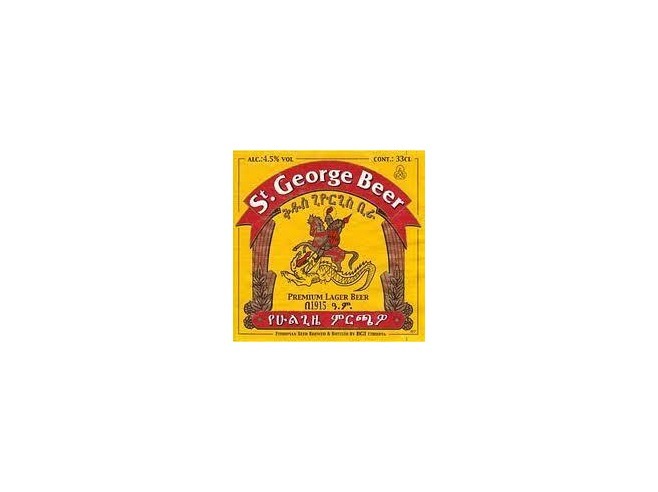 St. George is famous with locals and with tourists, but when I tasted Meta beer I immediately noticed how close the taste is with the famous Plzen Beer "Pilsner Urquell" from Czech Republic. Also similar to Plzensky Prazdroj! The hops and slightly bitter taste really brought that beer to mind. Give it a try and I would love to hear other Plzener drinkers opinions. 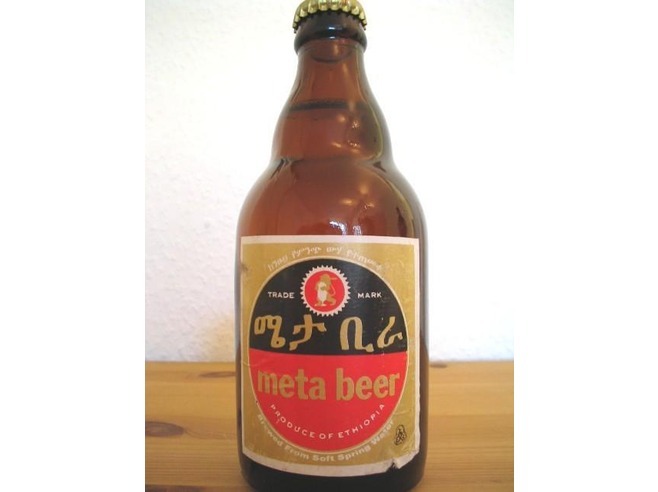 Awesome, sounds like my type of beer!